Annika loves to frolic in nature, sing, practice and learn and teach yoga, cook, dance, write, paint, and teach science. 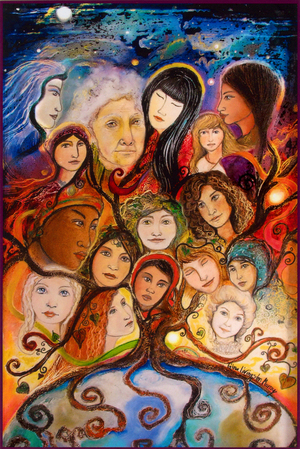 She is nourished being a part of close-knit, dynamic groups who share visions and values to move through collective growth. She has been an environmental scientist, educator and wilderness trip leader. 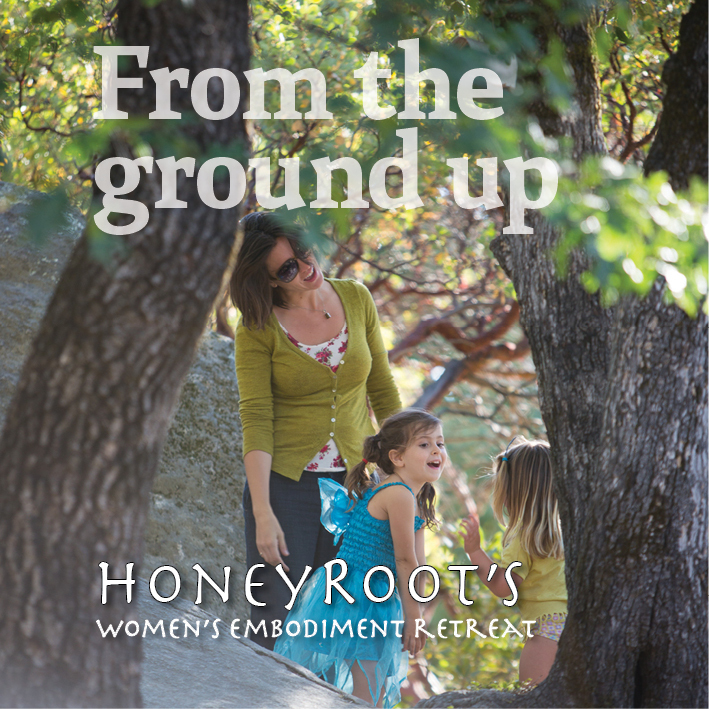 These days, she is co-creating a land-based community in Maine with dear friends, stewarding a homestead with her Love, nannying her best friend's newborn, while still sculpting her life in Nevada City, exploring where her passions and this community connect. 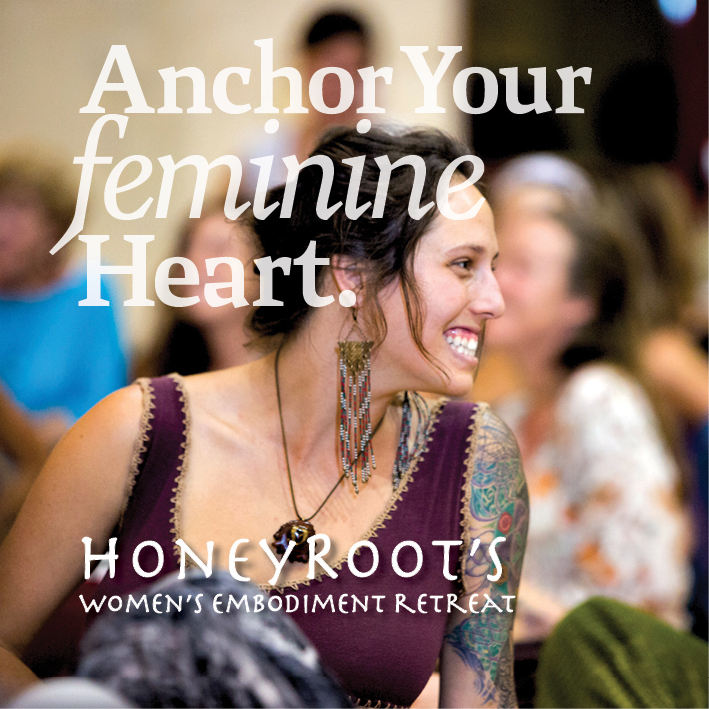 Annika is excited about the path of supporting HoneyRoot. 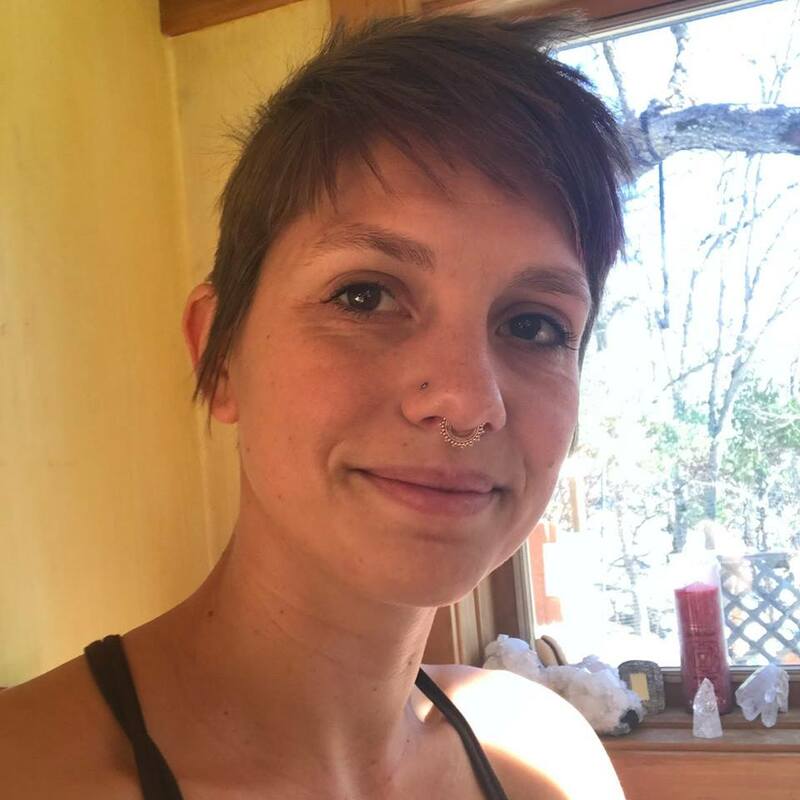 tayla has her Masters in Psychological Studies and Somatic Psychology and is currently pursuing her PhD in Women’s Spirituality at The California Institute of Integral Studies. 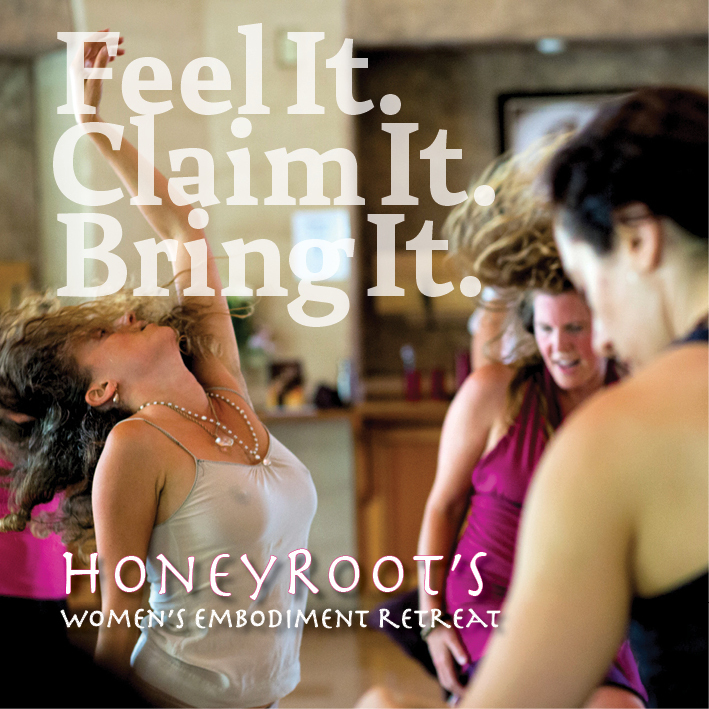 Through her training, she has gained invaluable skills in working with trauma and affect regulation through both her own body and the bodies of those she works with. 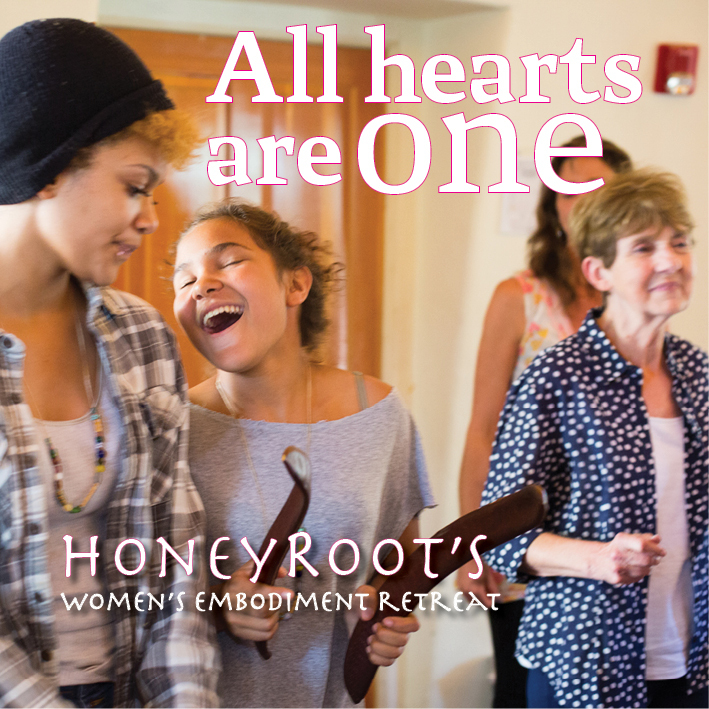 Her current work with individuals (and groups) can include intuitive bodywork, therapeutic counseling, movement both indoors and with the more-than-human world, reflections in nutrition and herbal supports. These explorations remain as invitations to each person so they can show up just as they are without the need for anything to be other than exactly as it is. 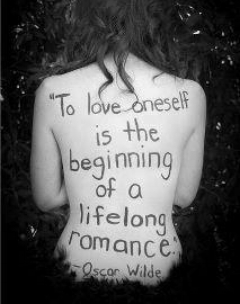 KristaLove is an embodiment ambassador, affection and consent advocate, and community organizer. 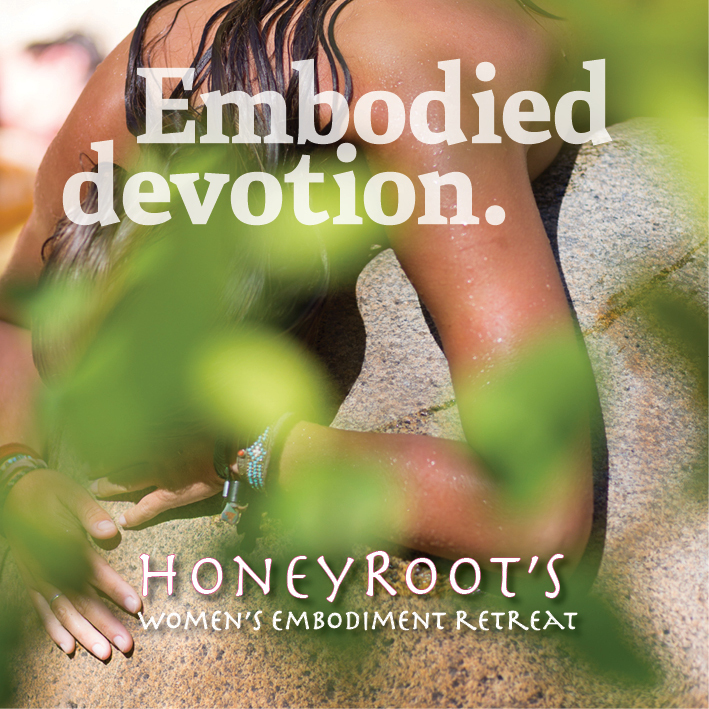 As a writer, performance artist and movement facilitator, she incorporates intimacy, consent, playfulness, connection and earth-conscious living into her offerings. She's inspired when exploring nature’s wonders, breathing on her yoga mat, conversing about the bizarre beauty of the human existence, expressing freedom on the dance floor, riding her bike, singing, and cooking and sharing wholesome food. Jose is an engineer by profession, a poet by necessity and a seeker of spirit and soul. He brings a gentle presence and deep respect for the interior journey as expressed through creative and expressive arts. Jose is a skilled group facilitator who is committed to the spiritual and psychological growth of those around him. He trained under Francis Weller to lead men’s initiation groups doing deep soul work. Jose is devoted to the emergence of divine feminine wisdom, supporting women and men claiming their voice and power, and rediscovering the soul of masculinity. He is currently working on multiple projects including a book which seeks to encourage everyone to write their own poetry as a discovery of their own soul's truth. Jose’s day job is being a senior director of hardware engineering leading 40+ engineers in a telecommunications equipment manufacturer. He received his masters in electrical engineering from Stanford back when dinosaurs roamed the earth. Elan's life is dedicated to freeing himself and helping others free themselves from the unintended burden of familial, cultural, and ancestral trauma imprints. He believes it is your conception right to experience being in your body as an easeful, pleasurable and joyous experience. He has over a thousand hours of training in Biodynamic Craniosacral Therapy and Polarity Therapy and has completed the Castellino Perinatal and Birth Therapy training. He a Registered Somatic Movement Educator and an Authorized Continuum Movement Teacher. In his mainstream life he runs an IT Consultancy and serves as an IT Director for a law firm in San Francisco.